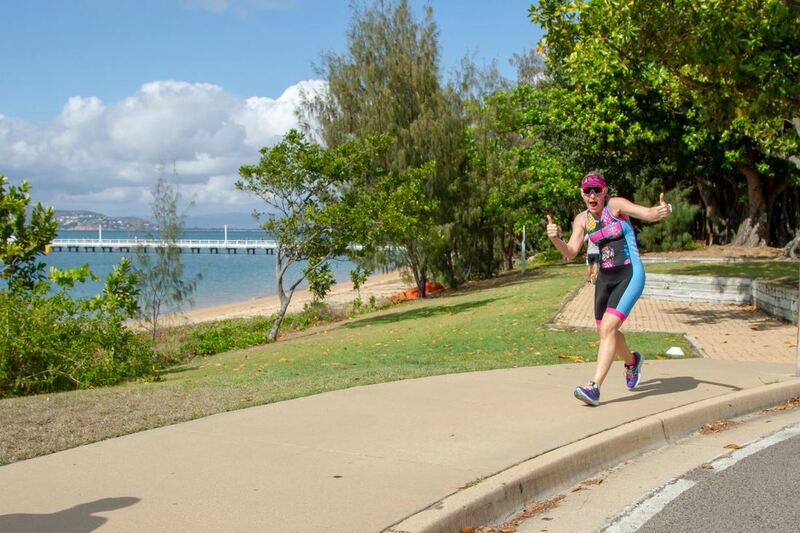 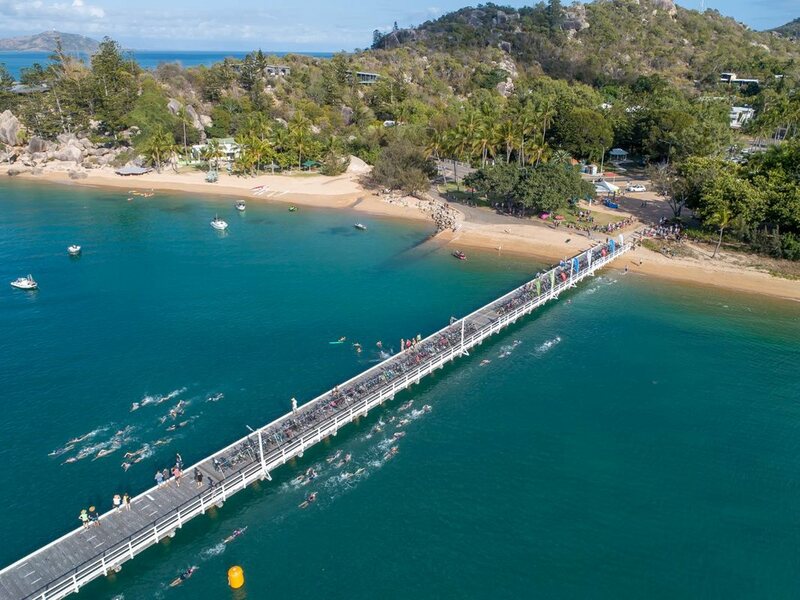 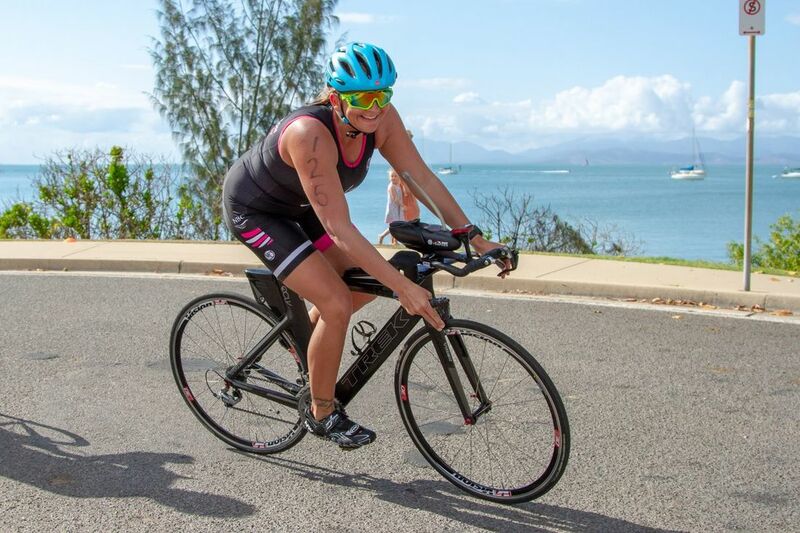 Magnetic Island is the idyllic Destination for a family friendly Triathlon. 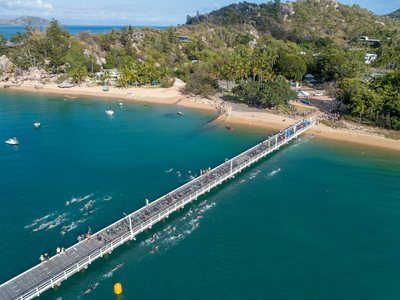 Nestled in the Great Barrier Reef "Maggie Island", as it is known to locals, has spectacular rocky headlands and beautiful bays with fringing coral reef - what an enticing location for a swim, bike and run! 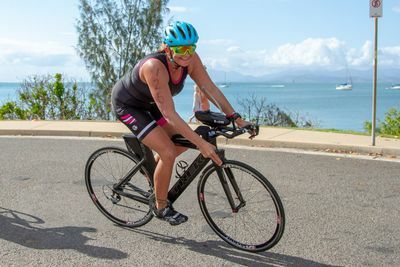 with a NEW COURSE for 2019!